There are a lot of foods my family won't eat, but I note down several recipes to try over the next few weeks. I hope this helps with inflammation. 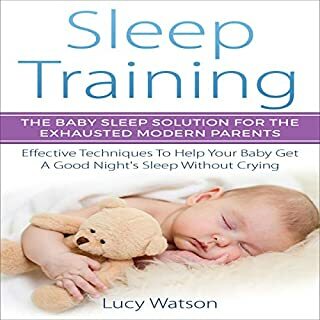 This audio book save me when I’m completely burn out because of sleep deprivation due to my child’s whiny and fussy attitude when I’m unable to put him to proper sleep. 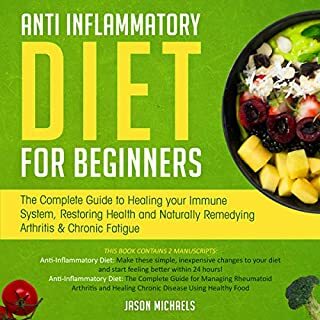 Couldn’t thank the author more for its useful approach shared through this audiobook. Many children have tantrums, and it is a part of their normal development. But being able to handle these tantrums in a safe and effective manner can prevent the headaches and can make life easier with a toddler. 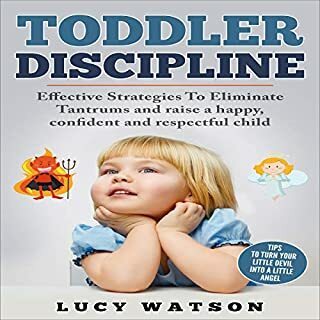 This guidebook is going to take some time to talk about effective ways to set boundaries and discipline your child when they try to push those boundaries, without having to deal with the tantrums. The audio book is a great summary of different problem situations you may encounter with kids and how to handle those. You can listen to this over and over again and feels like you learn something new every time you did. 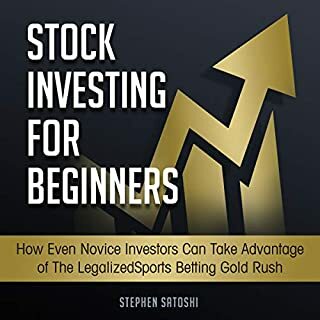 This is really a must-have for a novice in a stock market whose looking for a book that could help simplify investing terminologies. I couldn't believe how much information I got from this. The audio book is great and I am very pleased. Aquaponic gardening is a fantastic way to grow organic herbs, vegetables, and fruits. It is also a great way to grow tasty fishes. But, on a bigger scale, it is a great solution for environmental problems such as climate change and groundwater pollution. If you want to live a stress-free, environmentally friendly lifestyle, then aquaponics is for you! 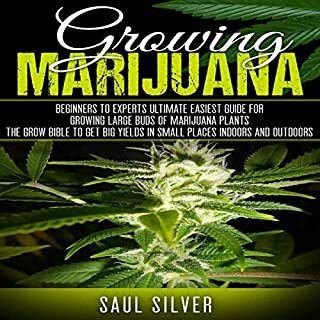 If you're starting out in aquaponics, this is the first audio book you should get. 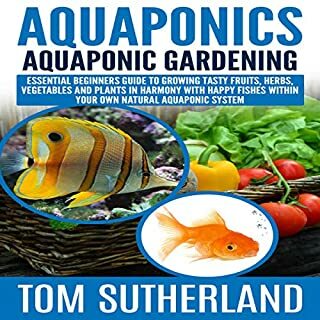 Very useful to someone like me who has been doing aquaponics for a few years, as well. Does a great job of boiling down what can be a bewildering amount of aquaponics info available on the internet and elsewhere.